← Englee is all fired up with Glacier Glass! 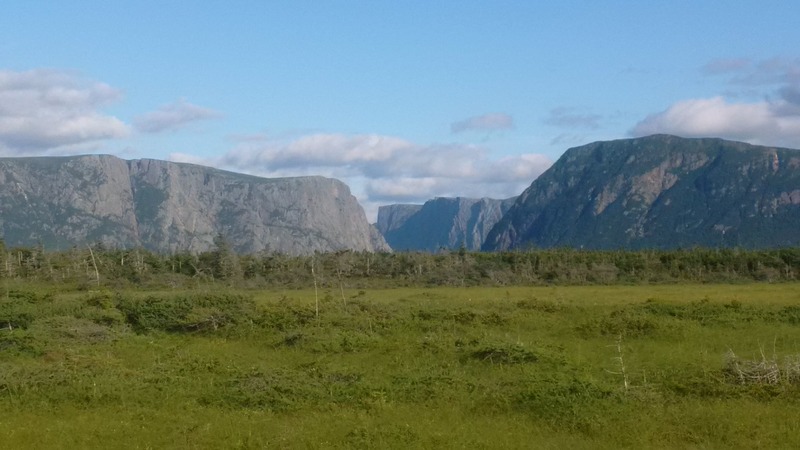 Posted on September 8, 2014, in Business, Landscapes/Geography and tagged boat tour, bontour, Fjords, Gros Morne, National Park, nature, Newfoundland, Parks Canada, rocky harbour, tourism, waterfall. Bookmark the permalink. Leave a comment.